It may seem like a good idea to allow workflows to develop “organically,” similarly to the way college campuses observe where students walk when choosing where to install new sidewalks. And while allowing workflows to develop organically can be a good start, the original workflow is rarely ideal once people get used to it. Rare is the workflow that can’t be improved or further automated. When you follow a workflow that develops naturally, you often discover ways in which it is inefficient, or steps that could be combined or carried out in parallel rather than one-after-the-other. And as technology evolves, the workflow that was perfect a year ago may be ideal for a technological upgrade now that would make it more efficient. Ultimately, good workflows are workflows that have been studied and understood, and that change along with needs and technology so that maximum efficiency and productivity are achieved. Here are some ways to simplify workflows and boost productivity. Visual workflow management is an excellent tool for simplifying your workflows. This technique involves creating a “top view” of a process or workflow, where all the steps are mapped out. When you visualize workflows, you can more easily discover steps that could be eliminated altogether, steps that could be carried out in parallel, and manual steps that could be automated. It can be a terrific way to recognize bottlenecks and address them. Suppose you create a visualization of a workflow and discover that a hand-completed paper form coincides with a bottleneck that people have complained about. To remedy the situation, you could create an electronic form to replace the paper one. The form could be completed and submitted online, speeding up that step of the process and helping relieve the bottleneck. Workflow simulation is a time investment that pays off over and over in terms of higher productivity. Workflow simulation, in which you carry out a test case of a workflow from end to end, is another way to discover where opportunities for improvement exist. Simulation might be done before a new workflow goes live, or it can be applied to existing workflows as a way to focus on the process rather than results and more clearly see which steps are inefficient. 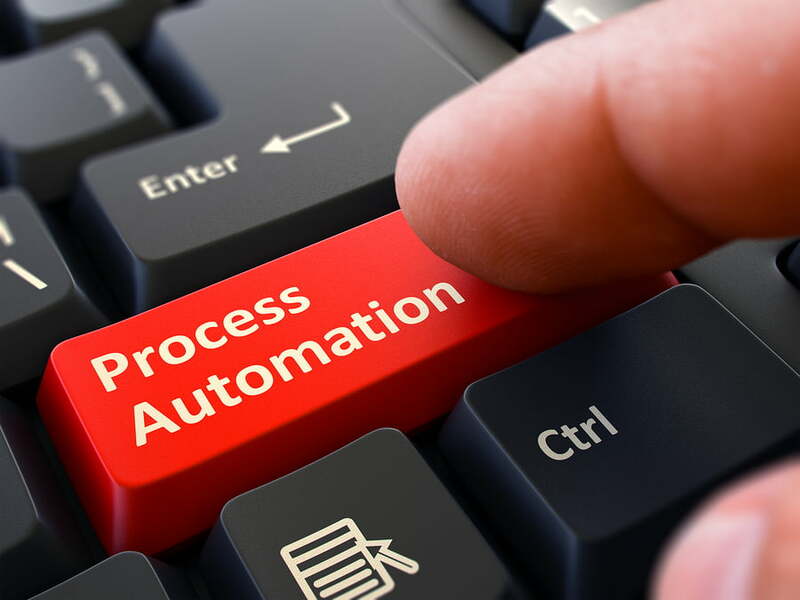 Knowing which steps in a process are problematic is the first step to making them better, and simulating workflows is a good way to learn this information. If a workflow simulation reveals improvements that could be made, then the improved workflow can also be simulated before going live, in case the altered workflow has any unforeseen problems that should be corrected before the workflow is implemented officially. 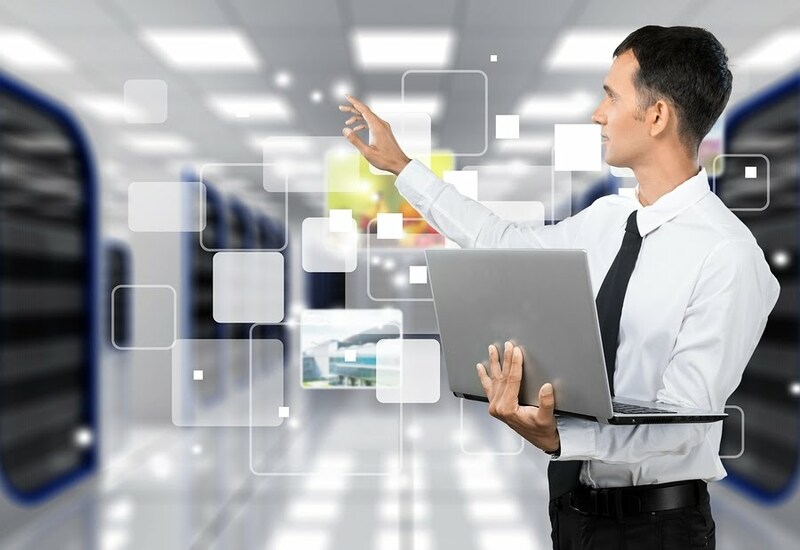 While all these techniques can be accomplished either manually or through cobbled-together software, you’re far better off with workflow management software designed specifically for making workflows better. Workflow software that’s made to simplify visualization, testing, and implementation of new workflows is a better solution because it “thinks of everything” and helps you discover unforeseen problems well before a workflow is put into production. Workflow software may also include automation tools that let you turn outdated, manual workflows into sleek workflows that make the best use of technology. Comindware is workflow management software that makes it easy and straightforward for you to model and automate business processes. It’s designed to minimize your dependence on your IT team because it’s made for use by non-technical workers. With it you can model and visualize your workflows, create fully configurable web forms, make changes instantly, and pursue a path of continual optimization. The result is a team that is more productive and workflows that are more efficient. 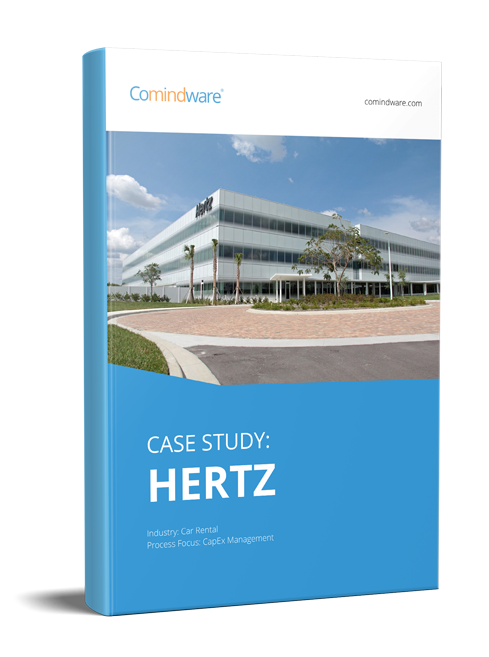 We encourage you to get in touch at any time to learn more about how Comindware can transform uneconomical processes into smart, lean workflows.